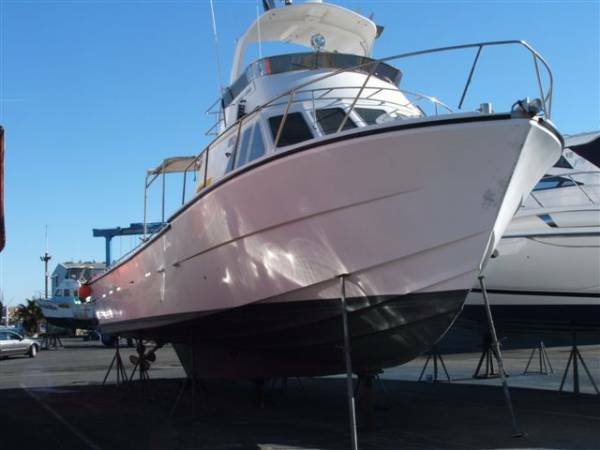 AU $115,000	Make an offer Need Finance? 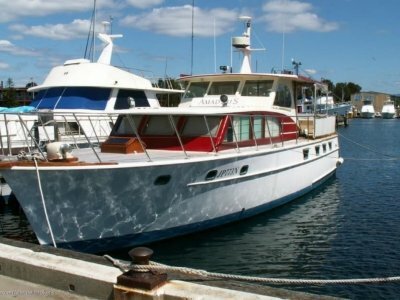 AU $115,000	Make an offer Need Finance? Need Insurance? 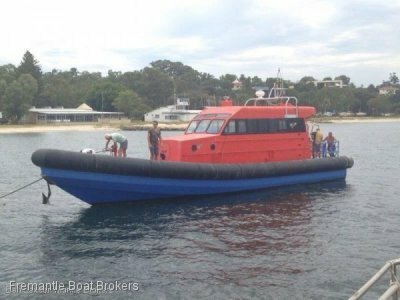 60' RANDELL POWERED BY TWIN REBUILDS V6 92GM, 450HP, WITH ONLY 20 HOURS, 20/15 KNTS, 4000L FUEL, 900L FUEL, GOOD ELECTRONICS, 3 TON ICE ROOM, 22 KVA KUBOTA, SHOWER /TOILET, HWS, 5 BUNKS. 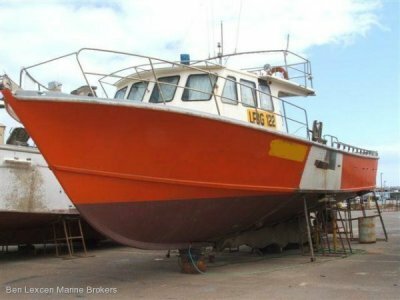 VESSEL HAS BEEN RESPRAYED, NEW BATTERIES/CHARGER, NEW FIRDGE/FREEZER, CURRENTLY OUT OF COMMERCIAL SURVEY. GREAT PLEASURE CONVERSION.